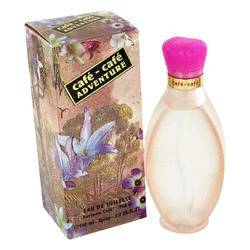 Café Iced Perfume by Cofinluxe, For an irresistible aroma that highlights your femininity and sensuality, wear Café Iced . 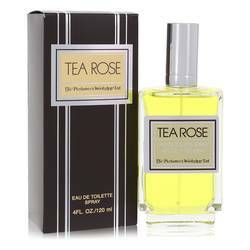 Introduced to the fragrance world in 2004, this perfume combines citrus notes with floral and earthy notes for an altogether clean and tantalizing scent. 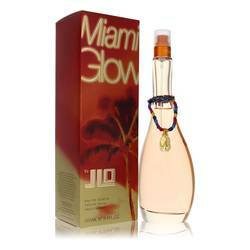 It opens with top notes of grapefruit and mandarin. A heart of jasmine follows. Dry down reveals hints of cedar wood to balance the composition perfectly. 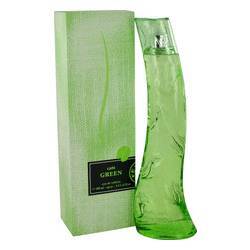 The fragrance comes in a curvy bottle, attributing to the Read More Read More beautiful form of women. The bottle is also clear, with hints of blue, to reflect the name of the fragrance within. 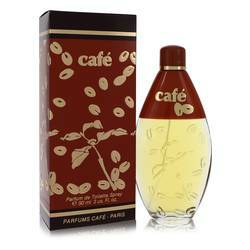 The attractive scent of Café Iced and its beautiful packaging represent the artistic flair of its creator. 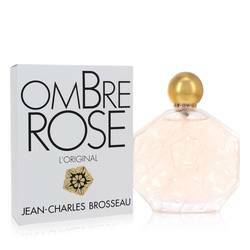 Cofinluxe is an independent and family-run French fragrance designer that was founded by Jean-Pierre Grivory in 1976. 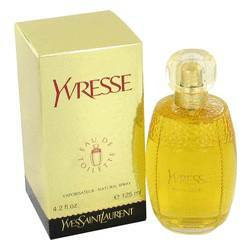 The brand's high-quality lifestyle fragrances are well-received by men and women of all ages and types. Its influence reaches more than 100 countries today. All products are original, authentic name brands. We do not sell knockoffs or imitations.